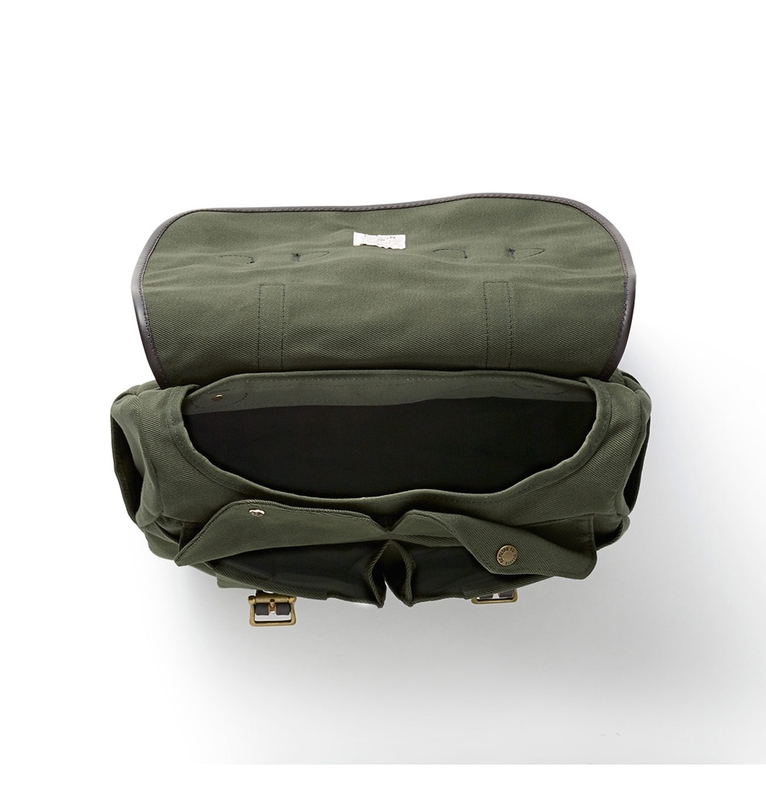 The Filson Field Bag Medium Otter Green is a rain-resistant, multi-pocket field bag with reinforced base. 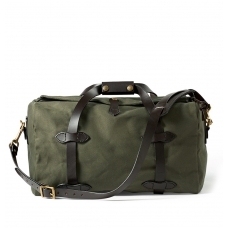 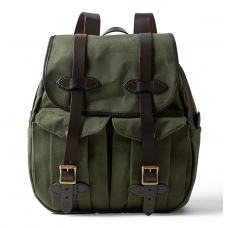 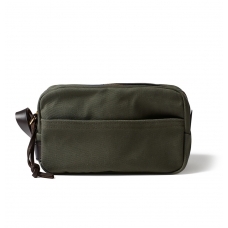 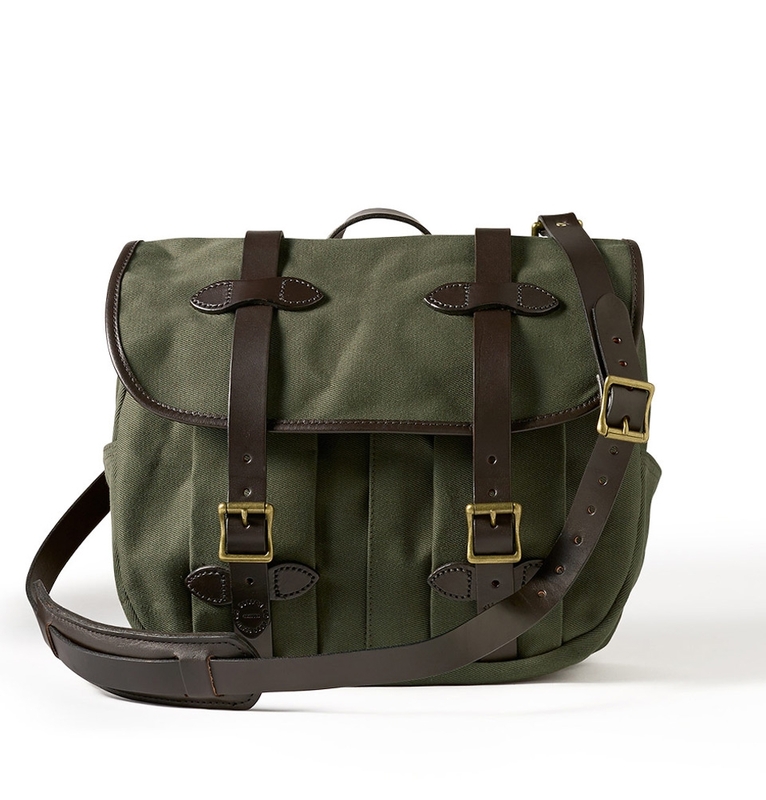 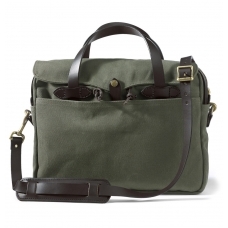 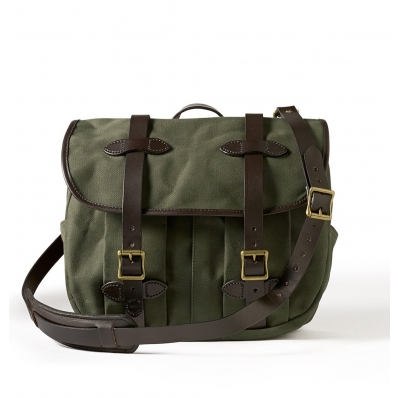 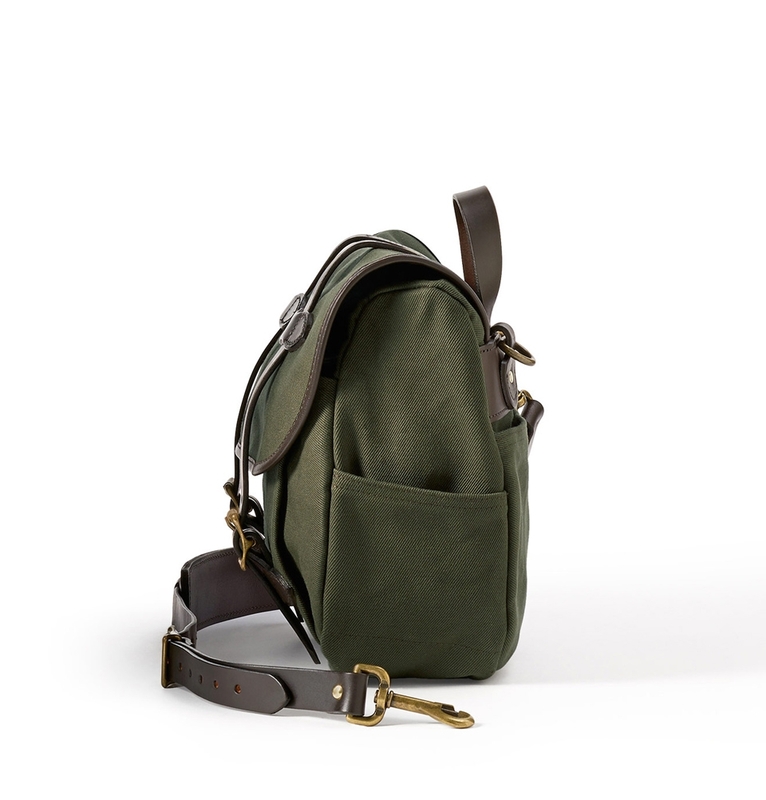 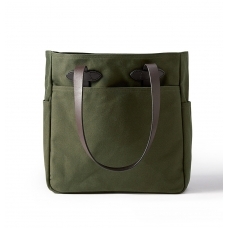 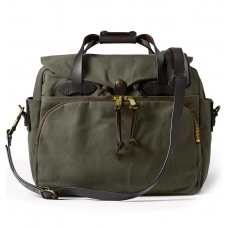 FILSON FIELD BAG MEDIUM OTTER GREEN 11070232, created for men who love style and quality. 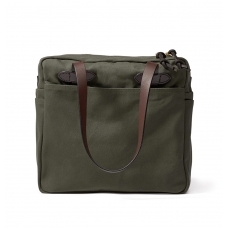 This water-repellent, multi-purpose Filson field bag medium otter green has rain-diverting gutter flaps and a buckle-closure storm flap for added weather protection. 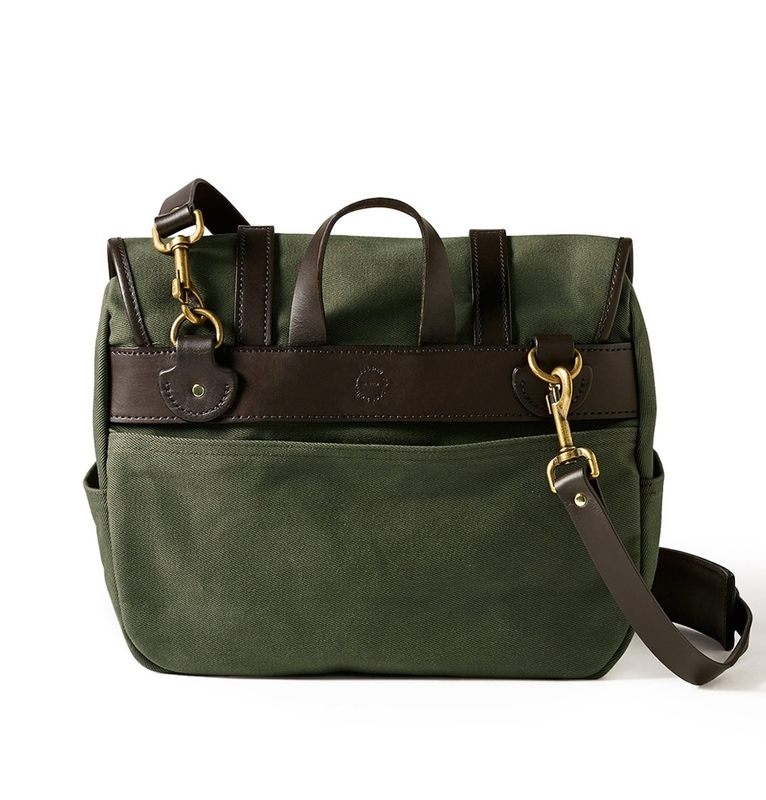 A reinforced base handles heavy loads, and a removable Bridle Leather shoulder strap offers carrying comfort.